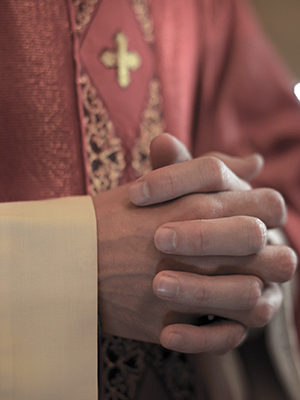 It has been reported that the Diocese of Buffalo paid a former altar boy $150,000 to settle a lawsuit that accused Spielman of sexual abuse. The victim alleged that Spielman abused him over a four-year period in the 1970s. It was further reported that Father Spielman resigned from the priesthood shortly after the victim reported the abuse in 1993.